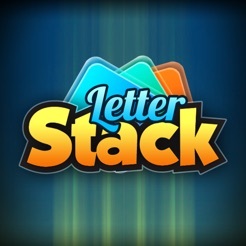 Letter Stack is a fast-paced word stacking game where you challenge friends to see who can unjumble and stack words the fastest. Easy to learn, hard to master! Drag and stack letter blocks to form words. 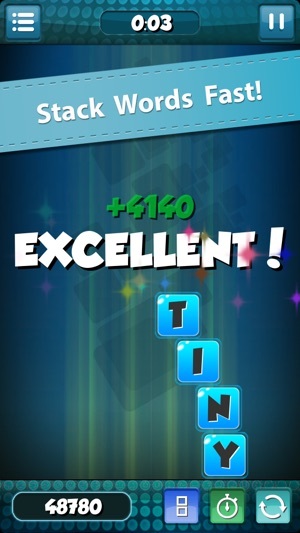 Stack as many words as you can before time runs out! 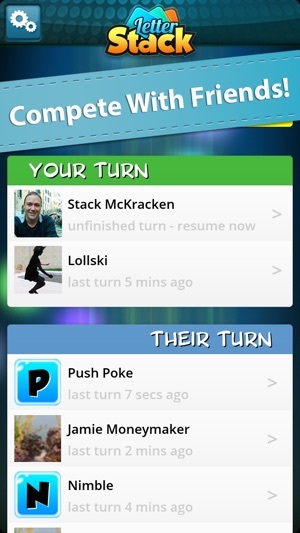 - Challenge your friends in 3, one-minute rounds. The highest score wins! - Drag blocks to stack words. Be careful not to knock your stack over! - Stack faster for more points! 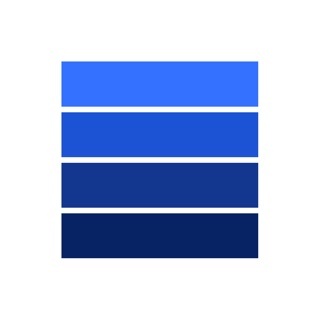 - Use powerups to gain an edge! 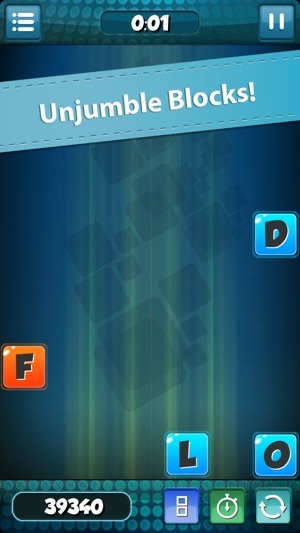 - Login with your Facebook account to play against your friends, or challenge a random opponent anywhere in the world! Great graphics and very fun! 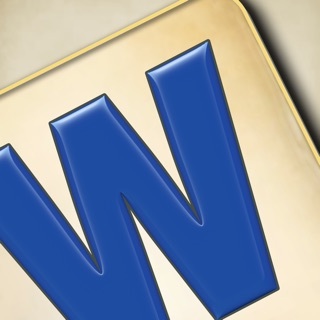 Nice challenging word game! Exciting and fast past. Only one negative, Top letters stick. 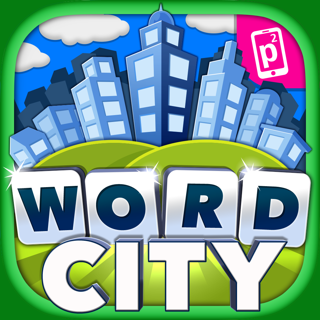 Word City™ - Hidden words!